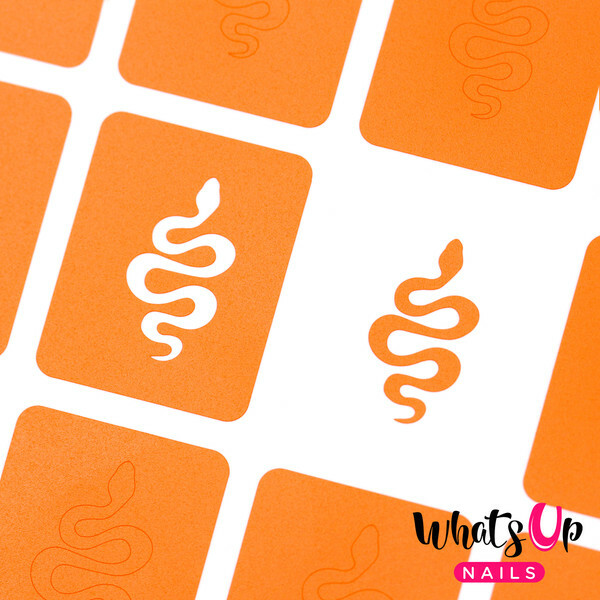 Create instant beautiful nail art with this snake tape nail vinyls, which are perfect for Halloween nails. The five sizes of the snake strips range from small 1/4in x 1/2in (6mm x 12mm) to 3/8in x 11/16in (9mm x 18mm). Medium sheet contains 20 sections with 1 snake strip each, or 20 strips.